Live Streaming Link to watch the Essex Heights Primary School ISS contact. Tuesday the 17th of July students from Essex Heights Primary School in Mount Waverley Melbourne will be speaking with astronaut Serena Aunon-Chancellor onboard the International Space Station. You can watch this unique contact live by simply clicking the YouTube link below. The live streaming will commence around 5:30pm AEST with the contact scheduled to take place at 6:24pm AEST. The school and students are very excited and looking forward to Tuesday evenings contact. For those who are not familiar with ARISS International Space Station school contacts, the second video below from astronaut Tim Peake KG5BVI explains the process and shows the equipment used for a contact. 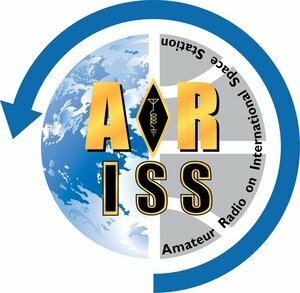 Tim Peake KG5BVI explains how an ARISS contact works.